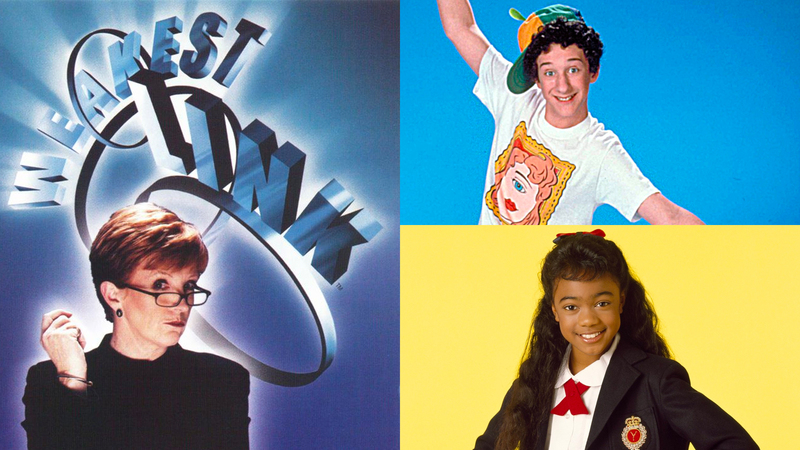 Forgotten '90s Stars: Where Are They Now? As most of you know by now, we recently introduced a spicy, sizzling hotline, and we’ve loved hearing your voices and folding your ideas into the show. Recently, we asked if there are any topics you want us to specifically weigh in on, and Shauna from Reno, NV called in asking for us to check in on where forgotten stars have gone. What's new with the intense British woman from The Weakest Link? What about Ashley from Fresh Prince of Bel Air, Screech from Saved By The Bell and Kevin Costner? We've got the answers!